Regulates melanin production from melanocytes. Disperses already present melanin pigments. Retain and binds moisture to skin. Provides a mechanism to transport essential nutrients to cells. 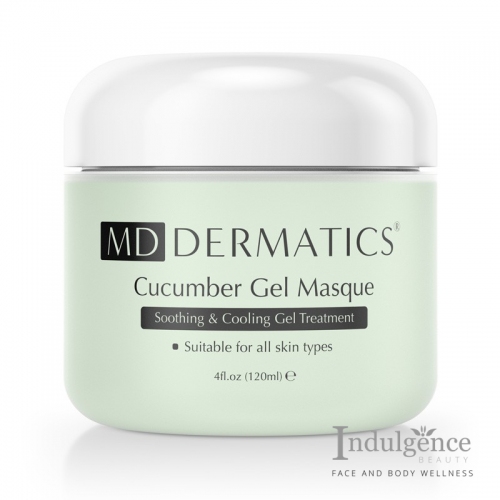 Hydrates skin by locking in moisture. 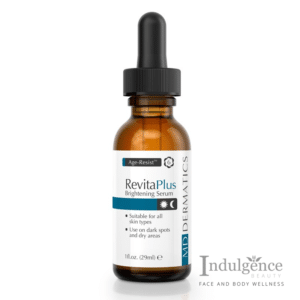 RevitaPlus’ complex of Hyaluronic Acid, Kojic Acid and botanical extracts corrects hyper-pigmentation while maintaining moisture content within the extra-cellular space, hydrating your skin and increasing its volume and density effectively. 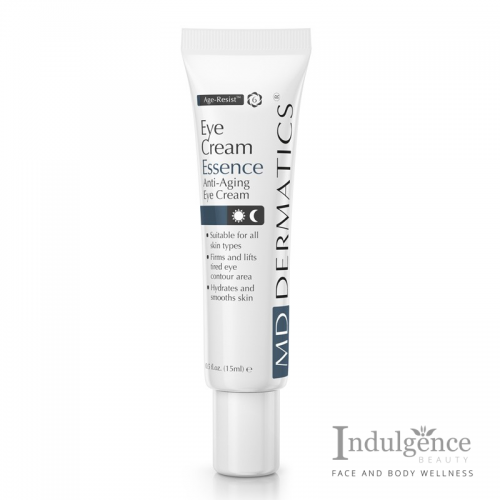 Ability to retain and binds moisture to skin. HydratRx keeps skin feeling moist and looking supple, keeing dryness at bay.